FROM £150 +VAT PER DESK, PER MONTH. 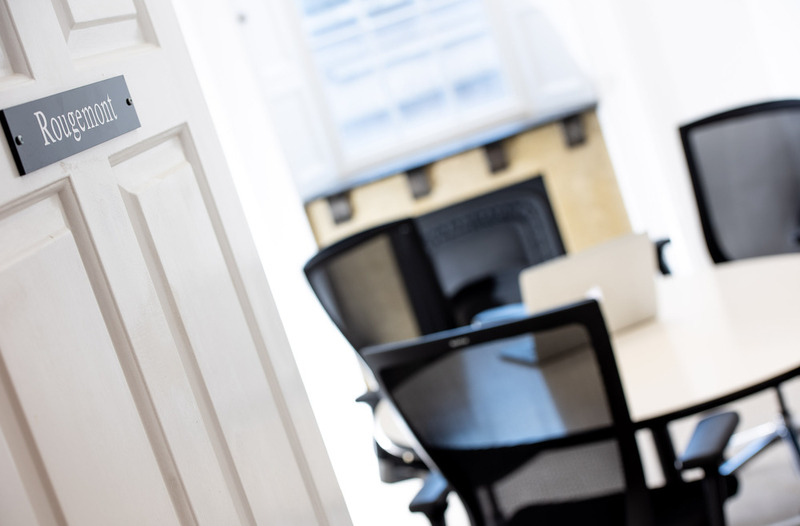 Private, serviced office space in Exeter city centre. 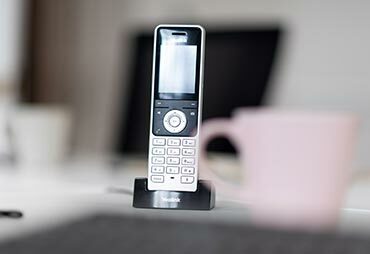 24/7 access, reception service & more. FROM £15 +VAT PER DAY. Daily, weekly or and monthly plans available. Ready to go workstations & all inclusive pricing. 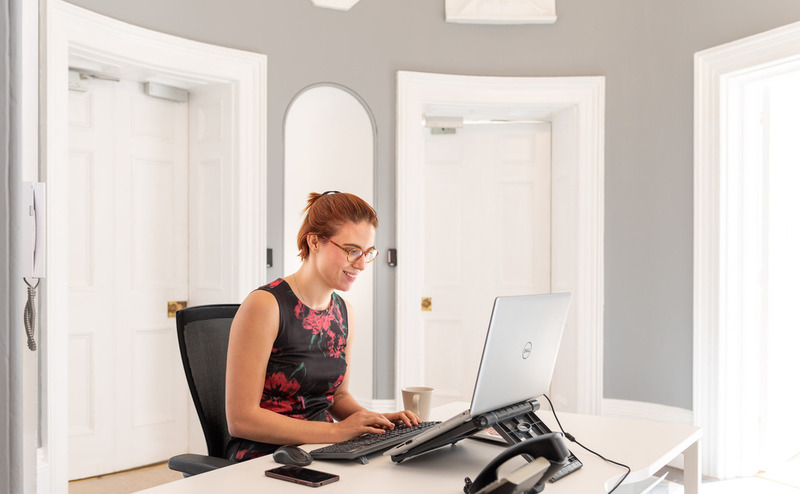 Create and maintain a presence in the desirable surroundings of Barnfield Crescent without paying rent for an actual space. 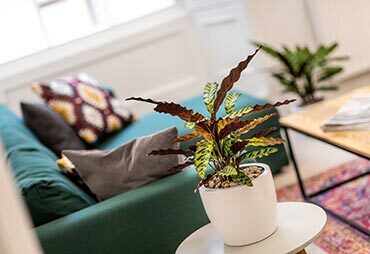 Offices at No.1 present luxurious and flexible serviced offices and shared workspaces for individuals and businesses right in the beating heart of Exeter. Located in the heart of Exeter with Southernhay Gardens on its doorstep, commuting to Offices at No.1 couldn’t be easier with Exeter Central Station just a 10 minute walk away. When you need one or more private offices in Exeter for your growing business with a prestigious address, a dedicated desk in a great environment to give you somewhere permanent, or a hot desk when you’re looking for somewhere ultra-connected to work for the day, week or month, Offices at No.1 provides a unique and distinctive work space with easy-in, easy-out flexibility in an elegant setting. High-end, distinctive, serviced individual offices with 3-10 workstations per room and 24/7 access. With high speed business-grade fibre optic internet and reception service from 9am to 5pm, all communication bases are covered. 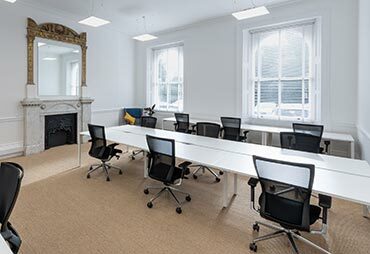 One co-working space including 19 workstations with a fully equipped kitchen and basic refreshments, private meeting rooms available to rent and simple, hassle-free contact documentation. 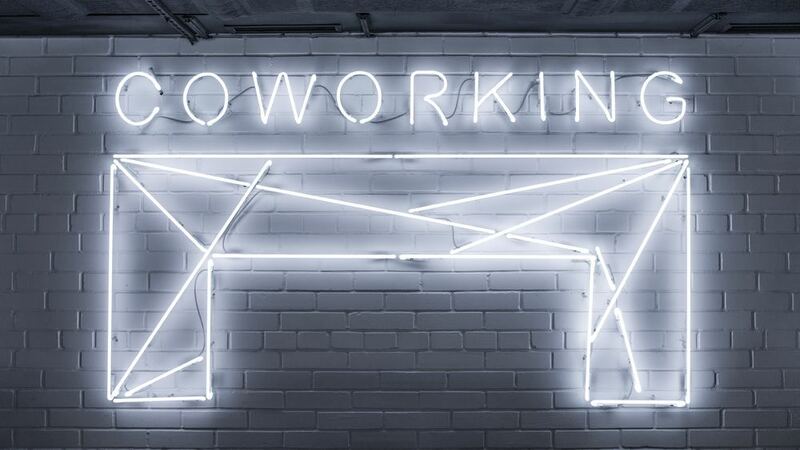 Daily, weekly and monthly co-working plans available.